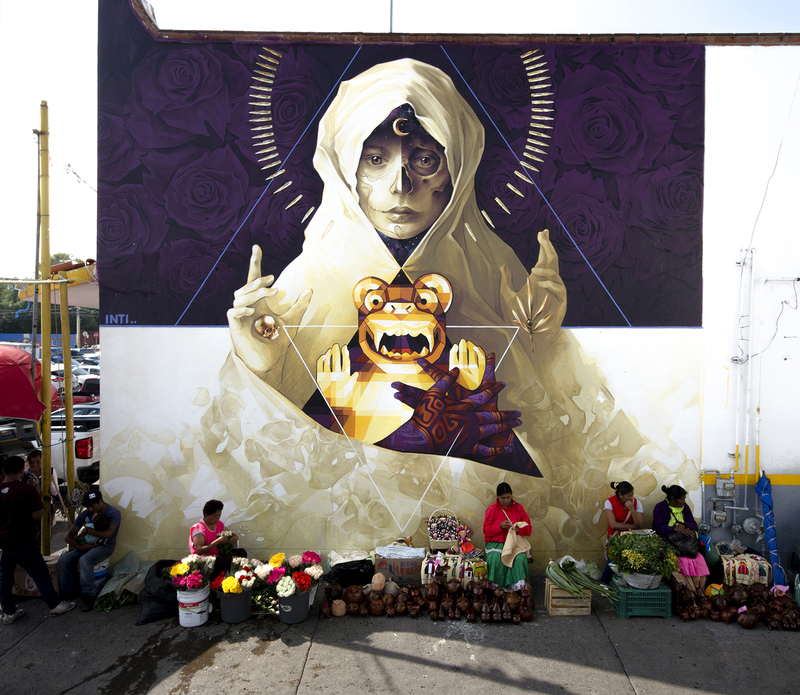 Mexica goddess of fertility, replaced by Maria during the European conquest of America. 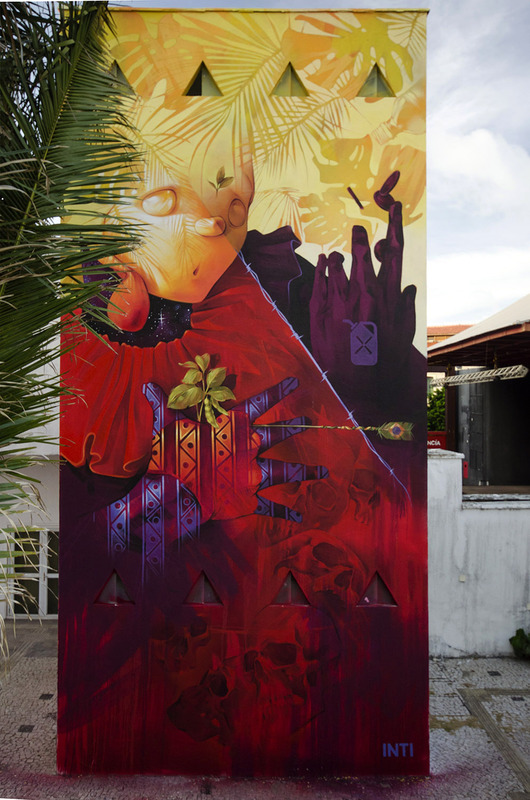 Although his process of syncretism enriched the current Latin American imaginary, it forced to camouflage deities prohibited under Catholic iconography, as the last sources to perpetuate their history and culture. 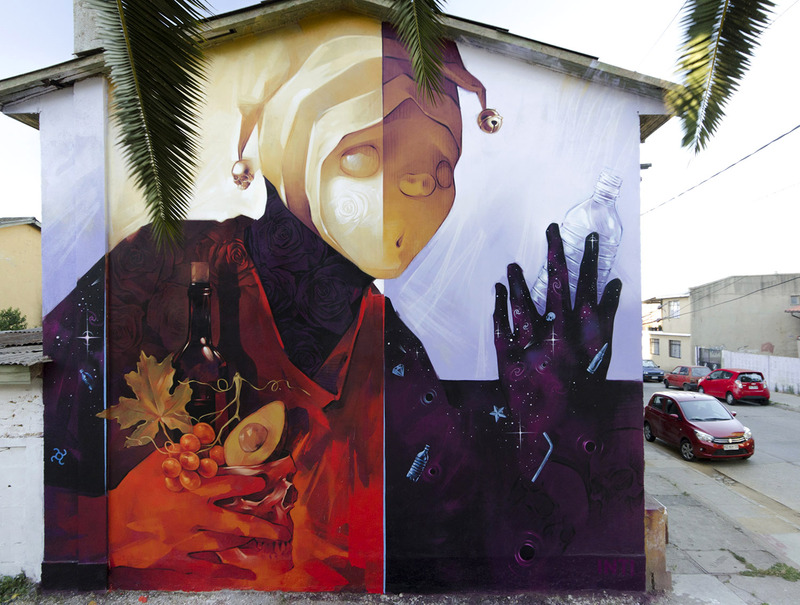 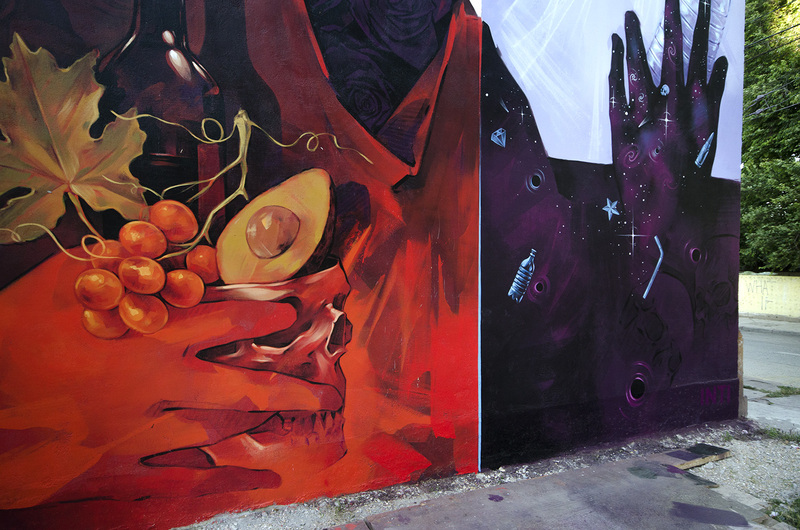 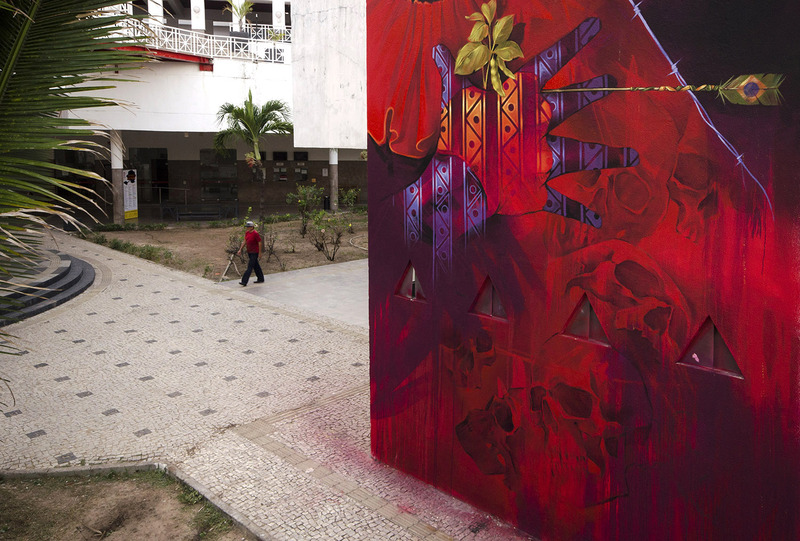 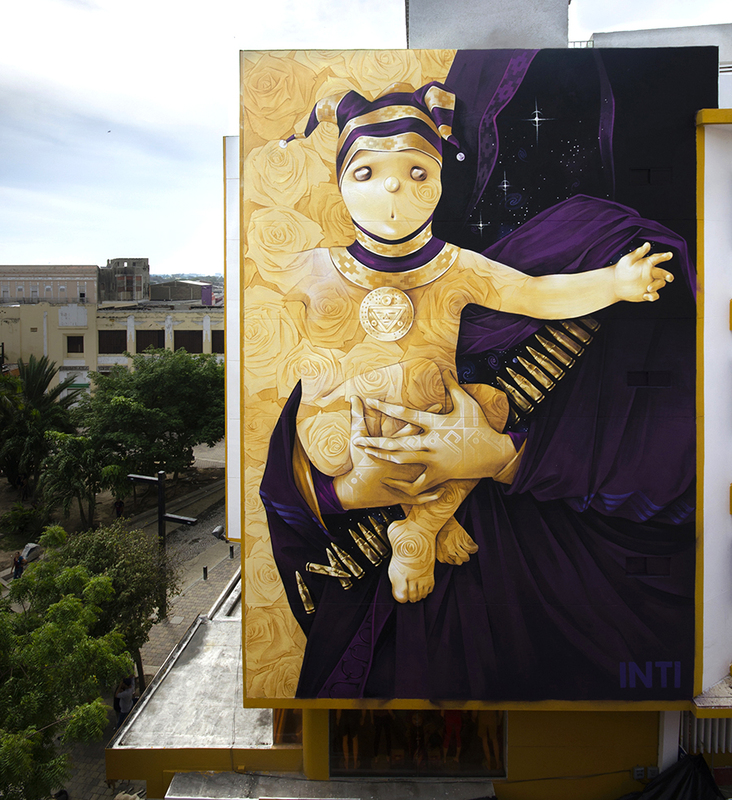 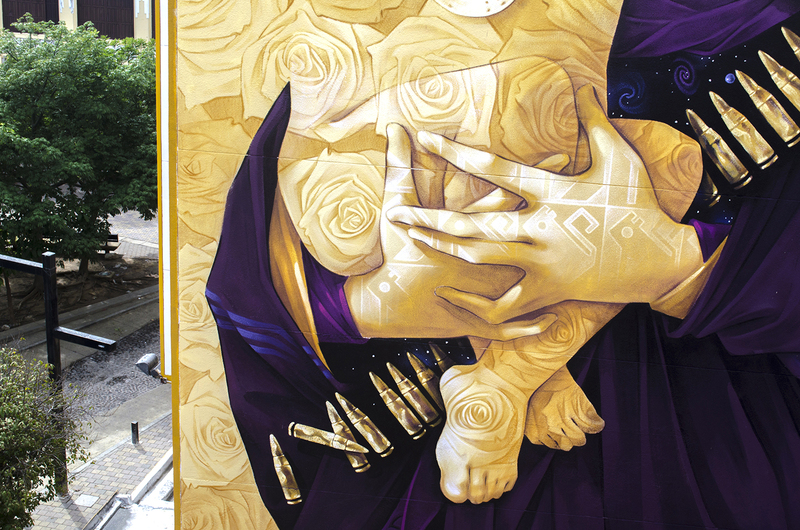 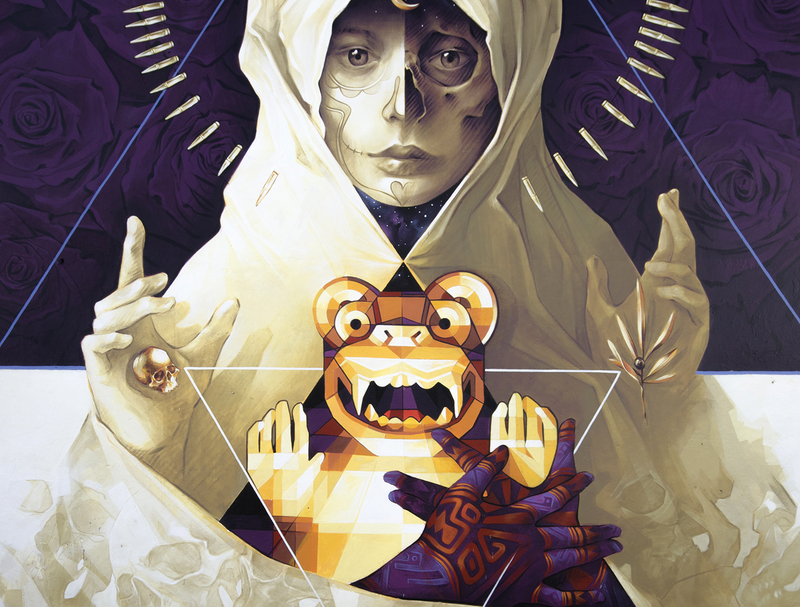 The post INTI unveils several new murals in South America appeared first on StreetArtNews.